Due to school closings for the Columbus Day Holiday the schedule of musical offerings on Tuesday 9 October is being adjusted. There will be no Bach at Noon on Tuesday 9 October. 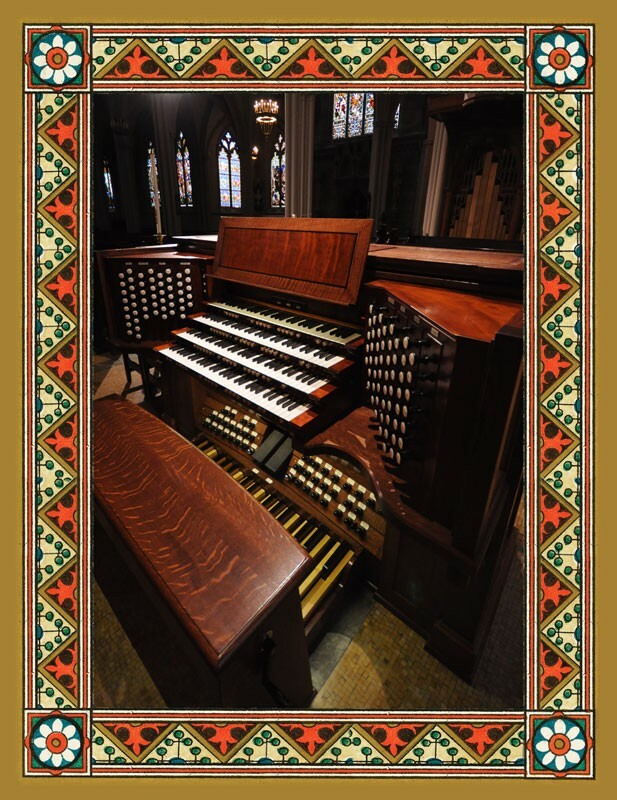 Bach at Noon will resume on Wednesday the 10th at 12:20 p.m. in the Church. There will be no Evensong by the Junior Choristers on Tuesday the 9th of October. 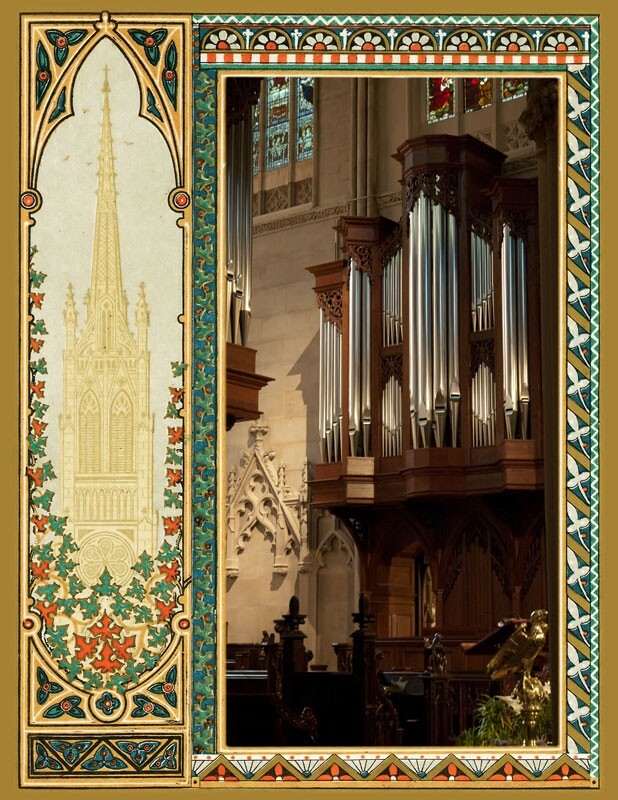 Tuesday Evensong will resume on Tuesday 16 October at 6:00 p.m.
Have a safe and peaceful holiday.